TCF Social Internship Programme is a distinctive experiential internship for students from Pakistan’s leading universities. Students from a rich variety of academic disciplines are eligible to participate in their summer break as well as year round developmental initiatives of TCF based in our offices in Karachi, Lahore and Islamabad. This internship provides students with a grass-root level exposure to the on-ground realities of challenged areas of Pakistan while bringing new perspectives to individual realm of thought. In hindsight, these internships have been enriching and have helped most interns gain a more empathetic and comprehensive view of the broader society that we reside in. Alumni Development Programme is an on-field teaching initiative started in 2015. It is designed to help TCF alumni secure admission in the best universities in Pakistan and abroad. University test preparation classes are held at three levels. The foundation level classes take place at TCF secondary schools in summers with the graduating batches of tenth grade, while the level I and II classes are conducted with TCF alumni enrolled in intermediate studies, on premises of the universities that have partnered with TCF for this Programme. University students as volunteers conduct these classes and prepare TCF alumni for more stringent scholastic requirements. TCF has scholarship funds available for its alumni who may otherwise struggle with the costs associated with studying further. Please click to access details on ‘TCF’s Tertiary Education Support’ in English and Urdu languages. 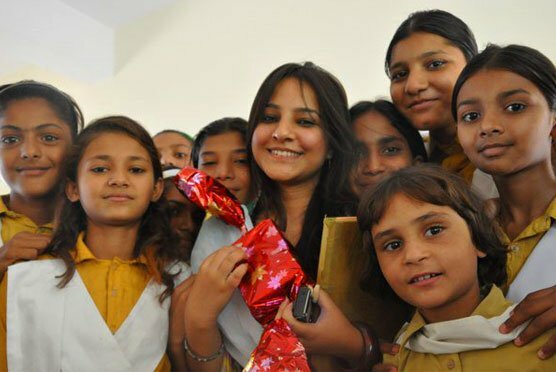 Office Internships offer a chance to create an impact through various TCF projects. They also allow the organization to increase its capacity and meet the challenges of its growing network. Opportunities are available throughout the year in our offices in Karachi, Lahore and Islamabad. TCF Summer Camp is an on-field non-teaching Programme based on extra-curricular activities. Launched in 2003, it is held during the summer holidays at selective school locations across Pakistan. It aims to enhance the knowledge and social skills of third, fourth and fifth grade students by engaging them in Game-based learning. Enthusiastic volunteers between the ages of 15 to 23 spend two weeks with our students. They interact with them to expand their vocabulary, enhance their creative skills through arts and crafts, help them to dramatize and perform stories using simple props and group together to play games. Summer camp is an overwhelming experience not only for our children but the young volunteers as well, who both learn and benefit through creative activities and positive social interactions at the camp. TCF is committed to providing each volunteer with a rewarding and productive experience. We offer well-structured volunteer programmes along with all necessary orientation and training. The objective is to offer meaningful volunteer experience to individuals who want to make a real difference in the lives of the less-privileged children of Pakistan. The Rahbar Programme was initiated in 2008 for eighth and ninth grade students of TCF. It is aimed at mentoring the youth to become responsible and productive members of the society.The programme runs for seven consecutive Saturdays, three times a year at selected TCF Schools across Pakistan. The key feature of this programme is the ‘Thought to Destiny’ outlook which serves as the guiding principle to inspire young minds to think of themselves as creators of their own destiny rather than victims of their bleak circumstances. Rahbar is unique, as it provides a genuine sense of hope not only to the mentees but to their mentors as well. Trusting bonds are developed that help mentors discover inner strengths and capacities of their mentees. They lead them to believe in themselves and encourage them to reach to their full potential in life. Career Counselling sessions are organized annually for tenth grade students across the TCF school network. Professionals from diverse industries volunteer for a day to interact with students on a one-to-one basis. 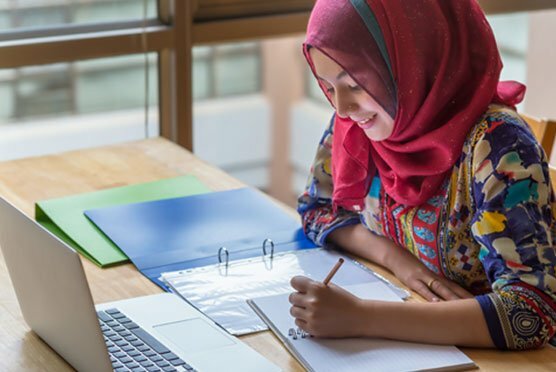 They help students explore and identify their interests and guide them on future academic choices they should make to follow their dreams and achieve economic independence. These sessions are held on Saturdays, typically between the months of September and January. Career counselling helps students realize their true aptitude. It brings out their strong intellectual areas and empowers them to make an informed decisions when choosing a course for their lives. TCF Baghbaan Programme offers a great volunteering opportunity to rally support and raise vital funds as part of our fundraising team. By volunteering remotely, Baghbaan volunteers have more flexibility with the time they spend helping out. Under Baghbaan programme, TCF matches the right person with the right skills and knowledge, to the right project. These projects are flexible and range from community outreach and fundraising to event management and technology. Volunteers can choose to work individually off-site or with our teams in office. These projects provide our volunteers with additional skills, valuable work experience the opportunity to make a difference in the lives of the less-privileged children of Pakistan.